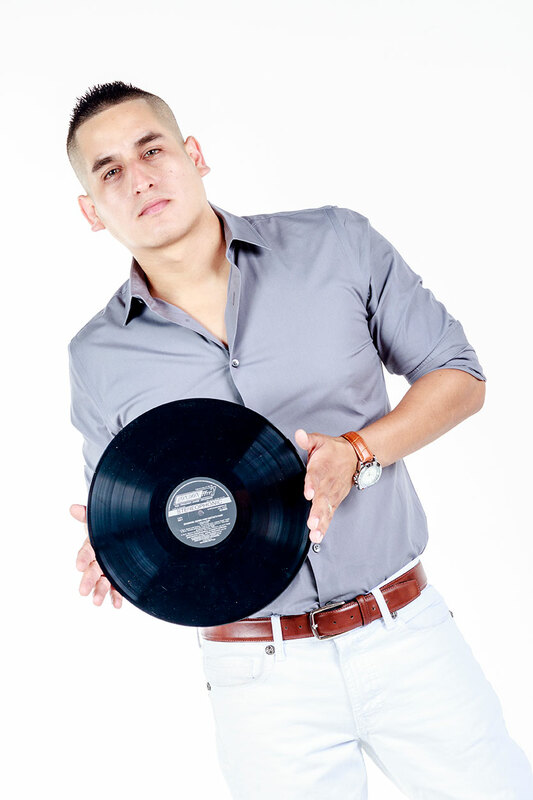 Zaga embraces the art of music, respects the history, and salutes his music forefather; Michael Jackson. 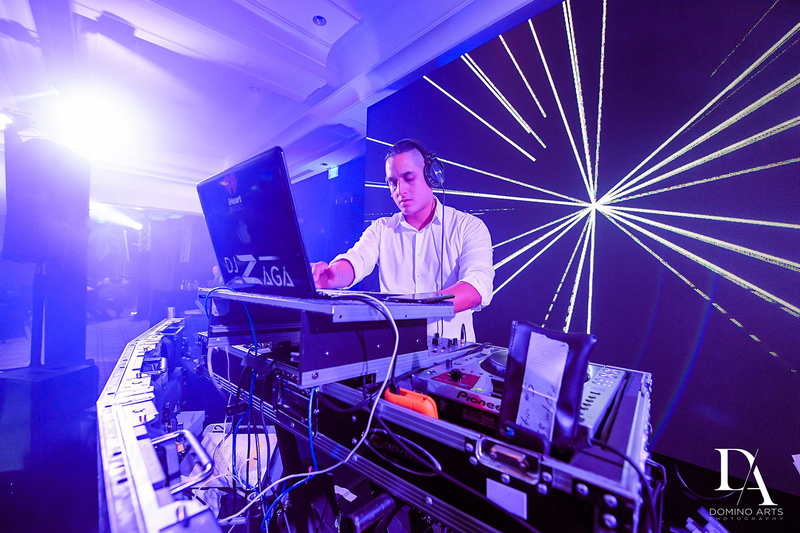 Due to audience demands, Zaga has had the opportunity to DJ an array of events some of which include, mixing live On-Air at Cielo Nightclub’s 9th Year Anniversary in Austin, TX, private celebrations in Indianapolis, IN, Major League Baseball game openers for the Miami Marlins and high-end exclusive corporate events from Gainesville to Miami. 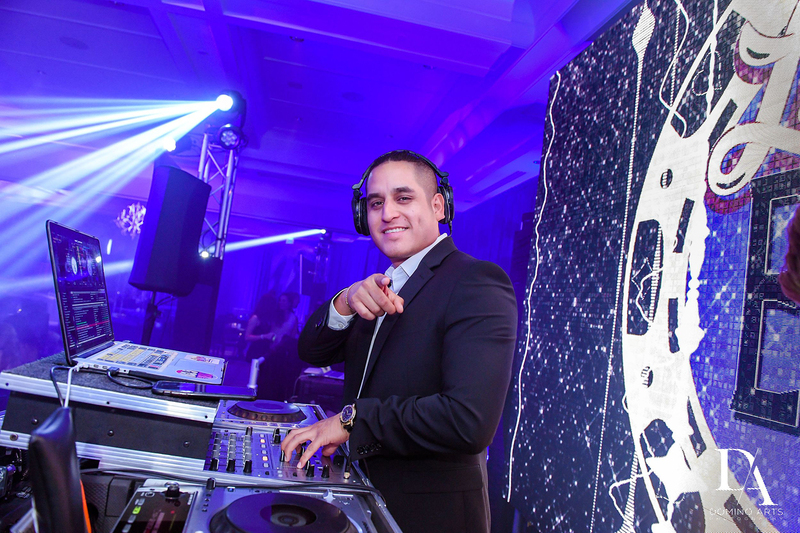 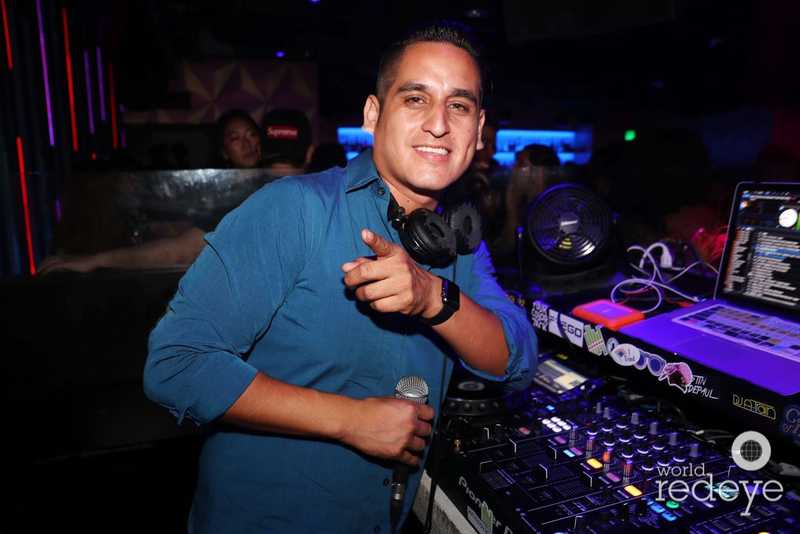 His affiliation with iHeart Radio Miami began his work with artists such as, but not limited to, Gloria Estefan, DJ Khaled, Daddy Yankee, Prince Royce, Flo-Rida, and Gente De Zona. 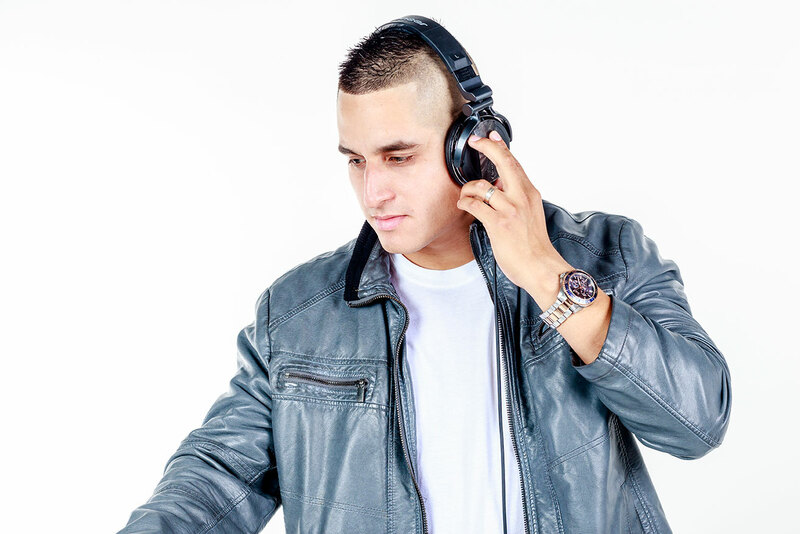 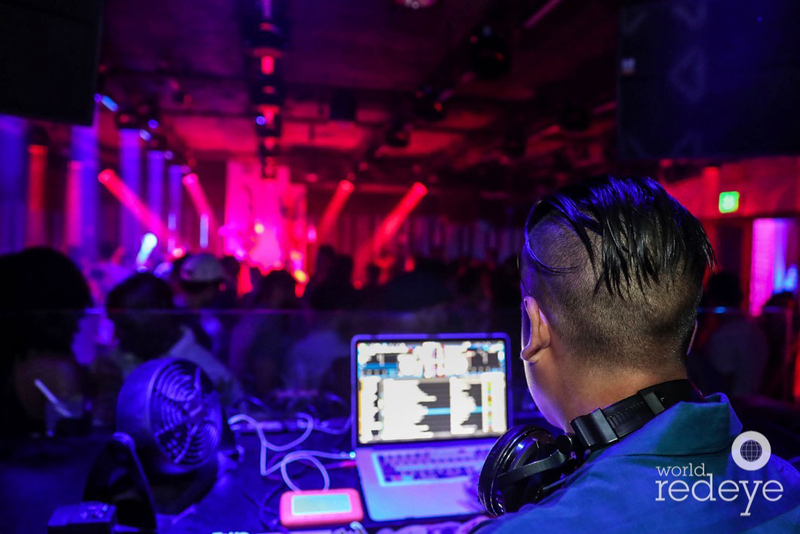 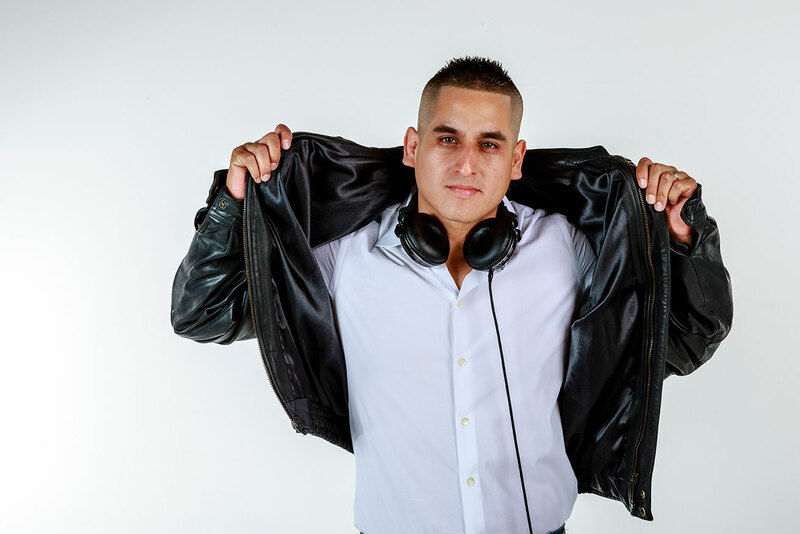 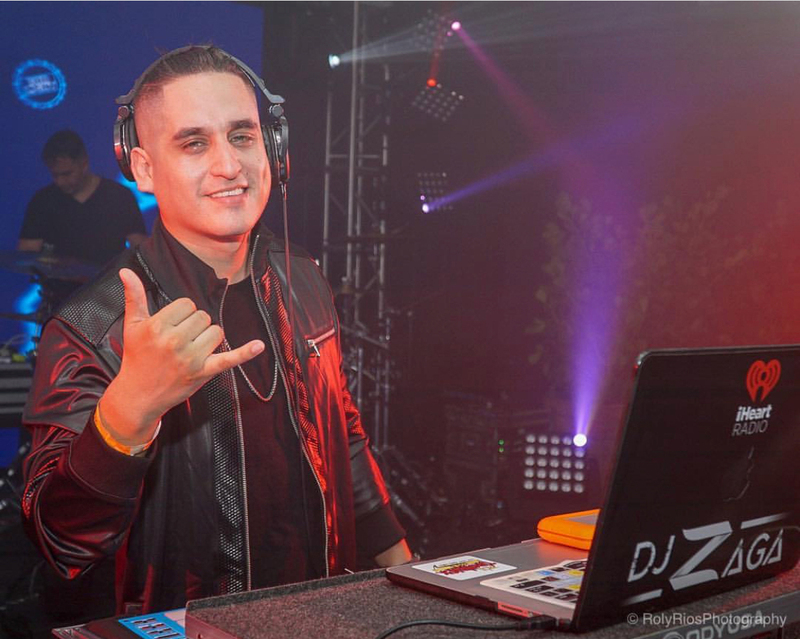 When Zaga’s not spinning at your event, broadcasting live from your favorite nightclub, or setting just the right vibe at your preferred festival, he’s holding it down On-Air, mixing live.